The Tallassee softball team has achieved its highest ranking. The Tigers were No. 3 in last week's Alabama Sports Writers Association Class 5A Poll. Tallassee is 25-4 this season. It is the highest ranking for THS since the 2006 season. Tigers' coach Pat Love is in his third season. He set the single-season record for wins in his first year with 24. Tallassee broke that record with 32 victories last year. 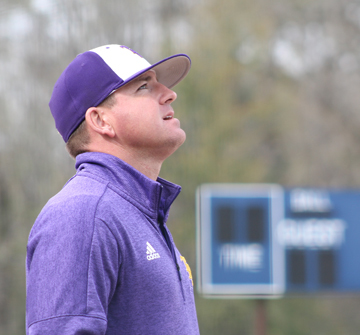 Tallassee went 4-1 in the Alabama/Florida Showdown in Gulf Shores during Spring Break. The Tigers return to area play on Tuesday, April 2 vs. Valley in Tallassee with junior varsity and varsity games starting at 4:30 p.m.